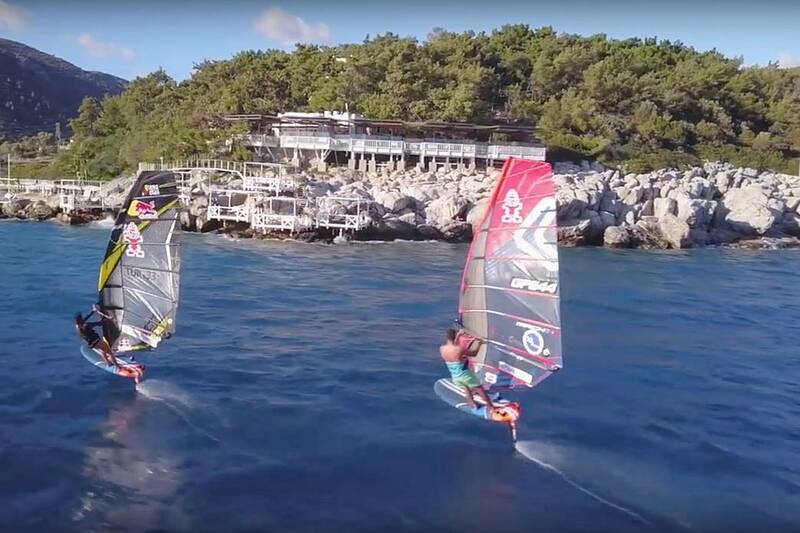 Flight Mode ON – Lena Erdil Seems to Have Caught The Foiling Bug – Have You? Lena Erdil (Starboard / Point-7 / AL360 / Chopper Fins) returned to the overall podium for 2018 in the Women’s Slalom after securing 3 podium finishes in 3 events to end the season as the vice-world champion. After a busy couple of months competing in Asia and Europe the 29-year-old has been spending a bit of time at home in Turkey where she seems to have caught the foiling bug….